Netflix has canceled it's best Marvel series, Daredevil, this is an injustice. Update: Marvel has released a statement per Deadline, promising more adventures (though in what shape or form remains to be seen). Marvel is extremely grateful to the huge audience that loved Marvel’s Daredevil. From the moment of young Matt’s first act of heroism to the birth of Page, Murdock, & Nelson, it has been an unbelievable journey. 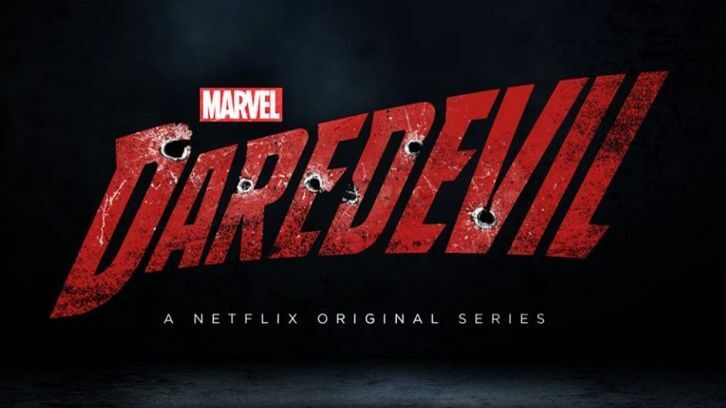 We are incredibly proud of the amazing showrunners and writers starting with Drew Goddard and Steven DeKnight, Marco Ramirez and Doug Petrie and Erik Oleson, Charlie Cox, Deborah Ann Woll, Elden Henson, Vincent D’Onofrio and our casts who brought our characters to life with such excellence, and every one of the fantastic crews in NYC. We look forward to more adventures with the Man without Fear in the future. This follows the cancellations of Luke Cage and Iron Fist. There really is no definitive answer as to why Daredevil has been canceled beyond our suspicions on the Disney/Netflix struggle. The showrunner struggles are what was said in regards to Luke Cage and the episode shortening was mentioned for Iron Fist but do read Deadline's article in its entirety for the full picture. Deadline notes that the door appears open for Daredevil to appear in future projects unlike Iron Fist or Luke Cage but a movie, per Deadline, is unlikely. A Daredevil series on the planned Disney streaming platform or another movie could be an option too, though that the latter seems unlikely, we hear. The era of Marvel TV on Netflix seems to be coming to an end at the same time Disney is revving up its own streaming service with already announced Loki and Scarlett Witch series for Disney+ coming from Marvel’s Kevin Feige led film division. Jessica Jones Season 3 and The Punisher Season 2 will likely debut sometime next year on Netflix but beyond that, things aren't so certain, let's hope they end with closure at the very least. Seriously -- I'm still pinching myself that I got to be a part of this.